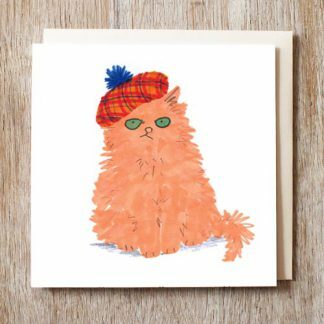 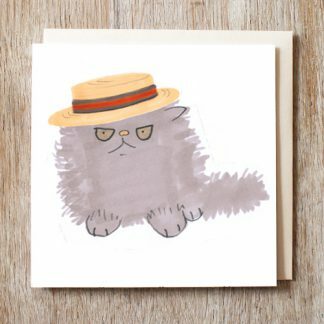 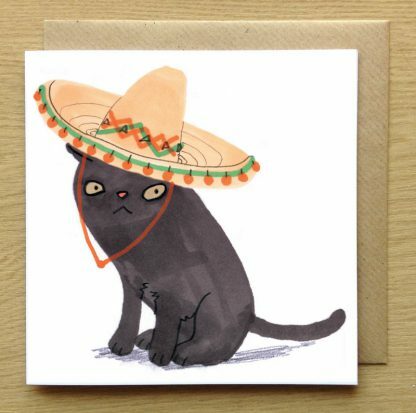 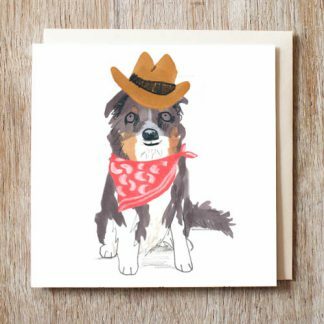 Illustrated black cat in a sombrero hat greetings card! 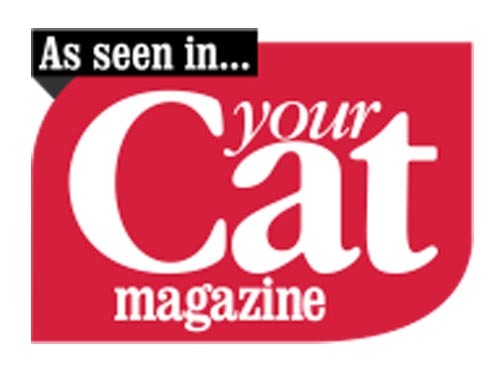 Great for any cat lovers. 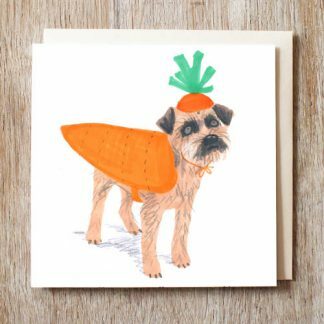 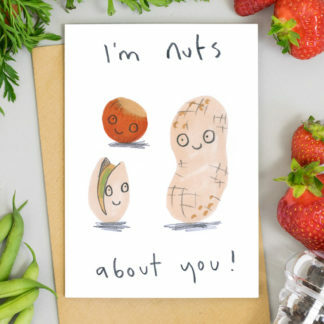 This funny greetings card can be sent as a Birthday card or used for any occasion as it is blank inside for your own message.The card is printed onto FSC board using vegetable inks.Card measures 145mm X 145mm and comes with a recycled envelope wrapped in a biodegradable cello bag.All cards will be sent to you carefully packaged in a hardback mailer.